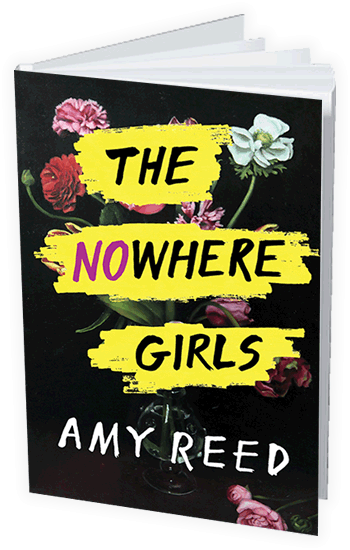 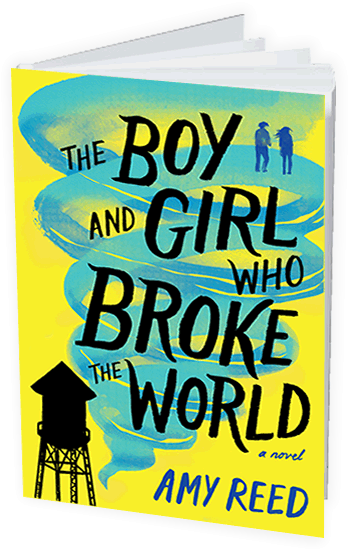 Amy Reed | Official website for author Amy Reed – YA Author of The Boy and Girl Who Broke the World, Our Stories, Our Voices, The Nowhere Girls and other books. 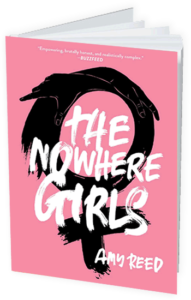 Including personal essays from the following authors: Martha Brockenbrough, Jaye Robin Brown, Sona Charaipotra, Brandy Colbert, Somaiya Daud, Christine Day, Alexandra Duncan, I.W. 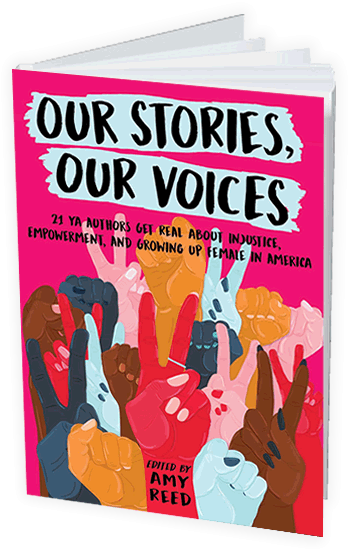 Gregorio, Maurene Goo, Ellen Hopkins, Stephanie Kuehnert, Nina LaCour, Anna-Marie McLemore, Sandhya Menon, Hannah Moskowitz, Julie Murphy, Aisha Saeed, Jenny Torres Sanchez, Amber Smith, and Tracy Walker.